The Yorkville Bag is the perfect bag for the traveling business person! 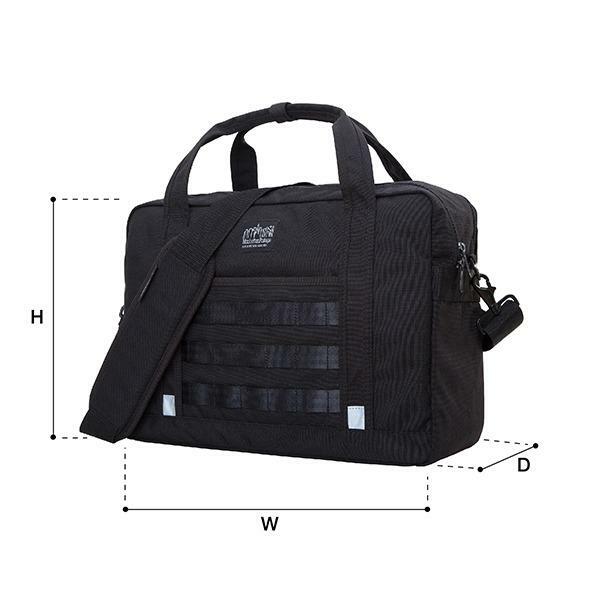 With two carrying options (cross body or briefcase) you can always stay organized and formulated. A rear open pocket allows you to seamlessly attach the Yorkville to rolling luggage for hands free, stress free traveling. A genuine multi-purposes item : so elegant you can carry it for business travel with your laptop inside, still has enough room for a bulky headphone and a dslr camera. It can also be carried for a weekend getaway with shoulder strap.